What our team is riding and wearing for winter 17-18. 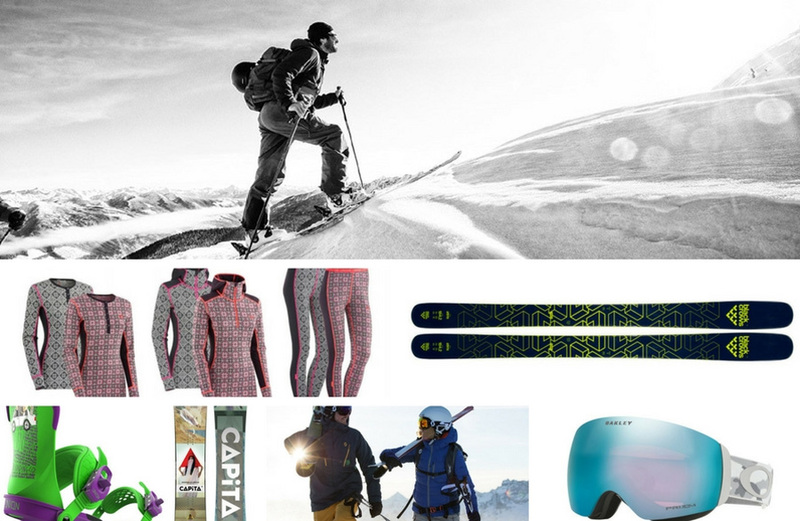 This is the Style Altitude crew's pick of new gear from the most wanted skis (and yep all the skiers want new skis even though most of us have a few already in our quiver) to must have jackets for Arctic freeze and the latest essential goggles. 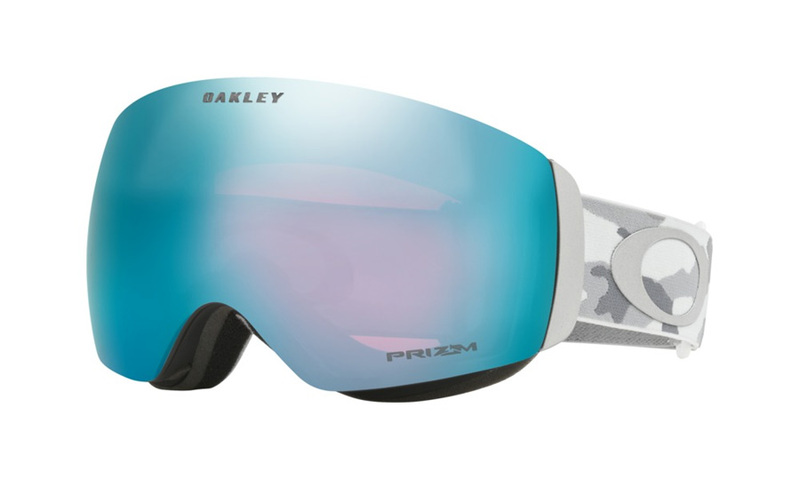 'The Oakley Flight Decks are such a good investment, you will never buy another pair of goggles again. The lens clarity is amazing and if you go for a sapphire prizm lens you will be covered in pretty much every weather condition. The XM model is perfect if you want a smaller fitting frame that still has a wide field of vision. They're ultralight and stealth described by Elan as 'the baddest and raddest of our (free)touring collection'. For the expert freetourer, the skis combine new generation Bridge technology with a Tubelite Woodcore and have mountain rocker for float and control, making for a unique freetouring combo for the most demanding skier. Encased in a Carbon Powershell reinforcement for that extra kick in performance and designed with a unique shape to prevent snow from sticking, the Ibex 94 C XLT is the state of the art in wider touring skis. 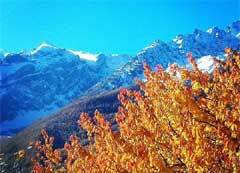 Or as Bing says, 'My ski mountaineering set up just got wider but lighter'. 'Who says fat skis have to be heavy?' Bing is riding the wider, lighter touring wave, not content with just one pair of new touring skis for the winter. 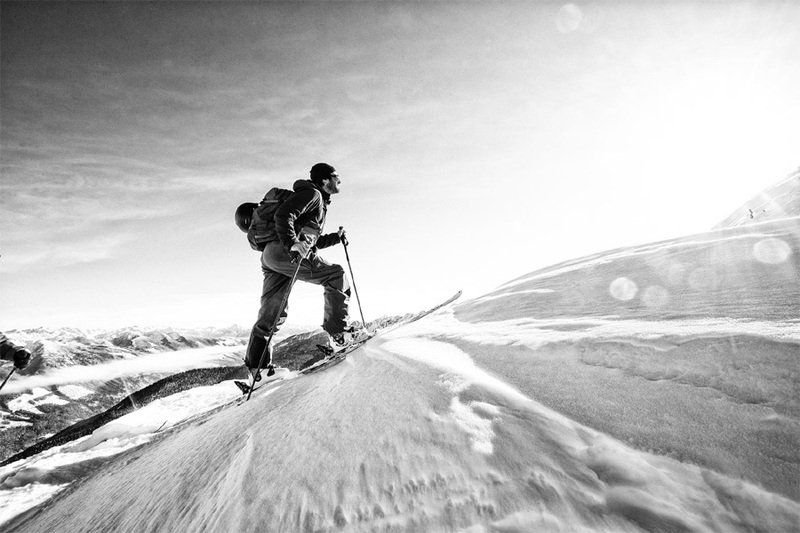 He's also chosen the Volkl BMT 109s which have a full carbon construction and lightweight multi-layer wood core, featuring full rocker and an early-taper sidecut, for true big mountain versatility after a self-powered ascent. 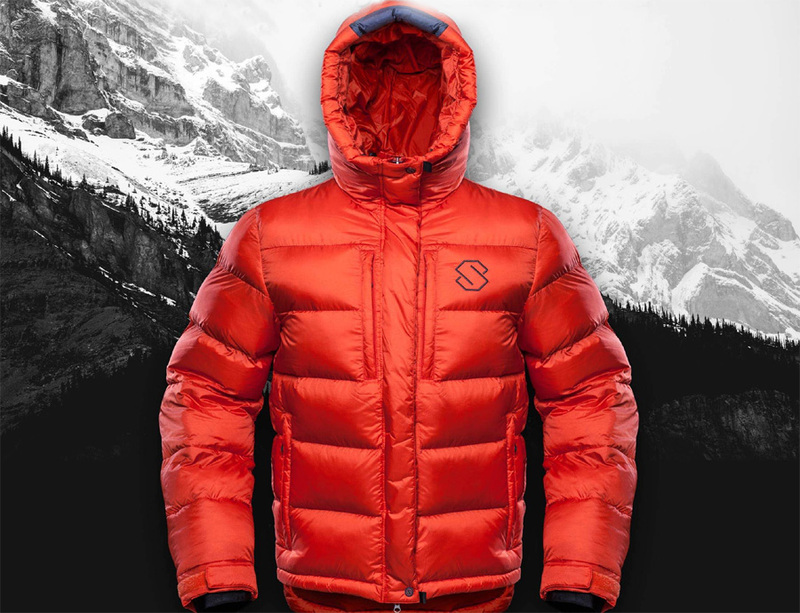 It also features the added advantage of the ICE.OFF topsheet, designed to keep snow and ice from adhering to the topsheet to keep the lightest possible setup. 'They might just look like bindings to you, the same old Union Contacts that have been around for seasons. But these are different. These are the Scotty Stevens pro model. It’s been a while since a set of bindings caught my eye. Firstly, look at those Barney-The-Dinosaur colours. I do love a bit colour. 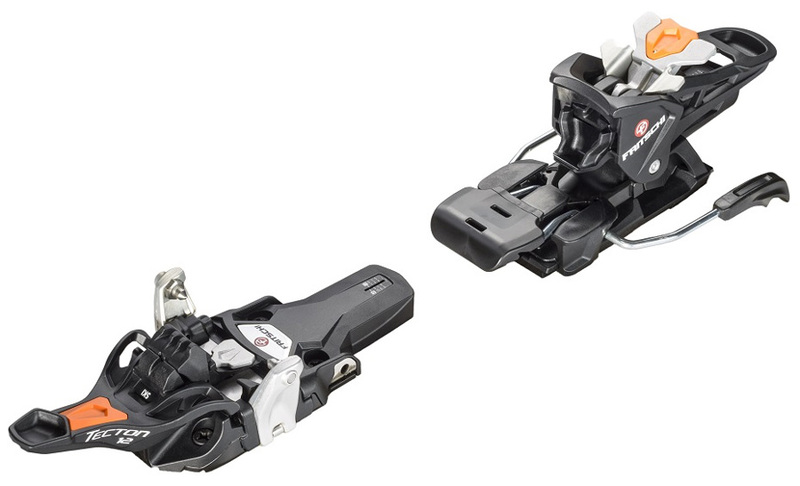 Secondly, having ridden Contacts before, they are up there as the best bindings on the market. The Duraflex baseplate adds comfort and cushioning in landings while being lightweight and look at the Asym S2 Highback, it’s solid but also has the perfect amount of flex. 'Thirdly, anyone who has seen or knows of Scott’s riding will know this guy absolutely rips so hard and is constantly blowing people’s minds! 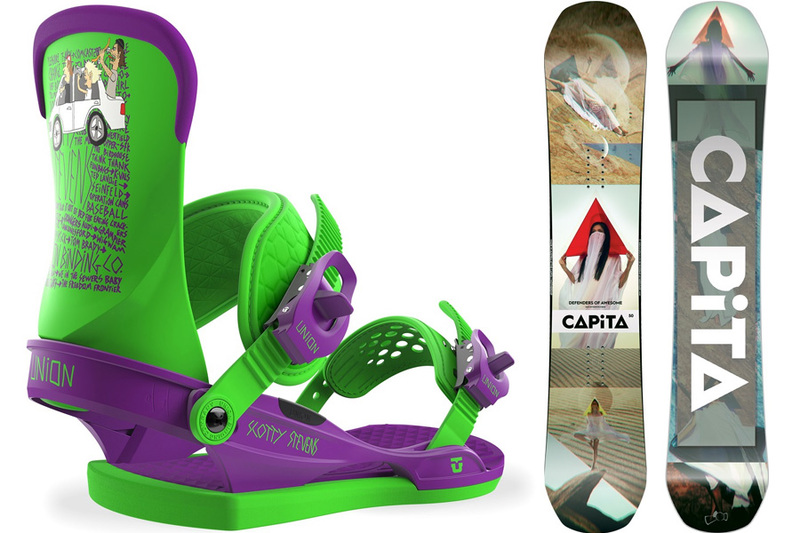 If there’s a tiny chance that these bindings might make me ride like him, I’m taking it. Plus they just look so rad! 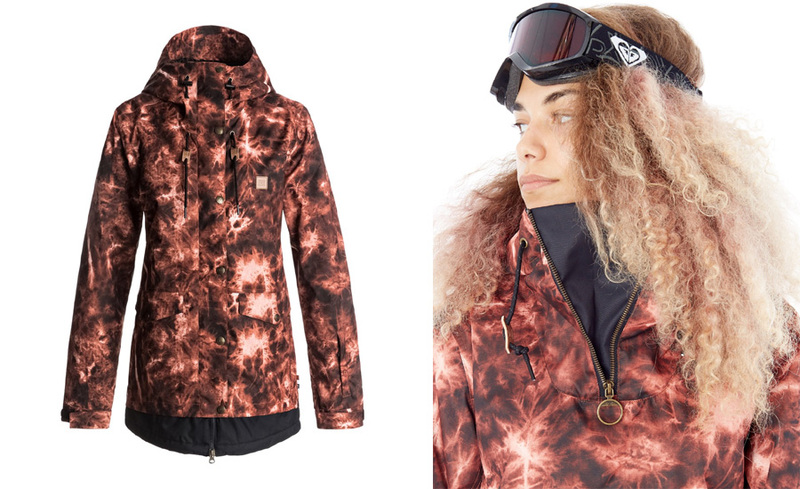 There’s nothing wrong with my jacket from last year (still waiting on my free one, Adidas) so I’m not replacing it. 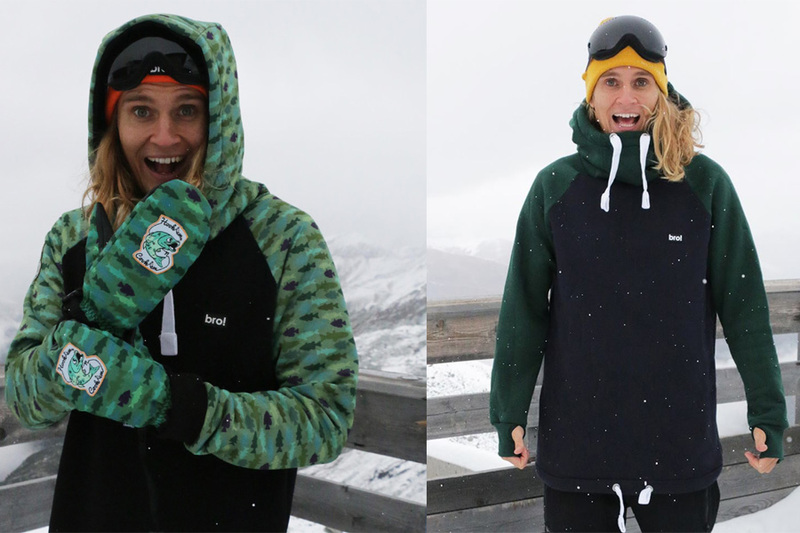 But, one item I have spent all summer waiting to bust out is the Chill 'n’ Shred hoodie from the awesome guys at BRO! These super comfy, longer in length hoodies are everything you need for mountain life. You know those spring days when you wish you didn’t have to wear a jacket? Well, this hoodie is perfect by itself. I even wore one under my jacket last year in February and was way too hot… I guess it is doing its job correctly, plus it looks awesome!